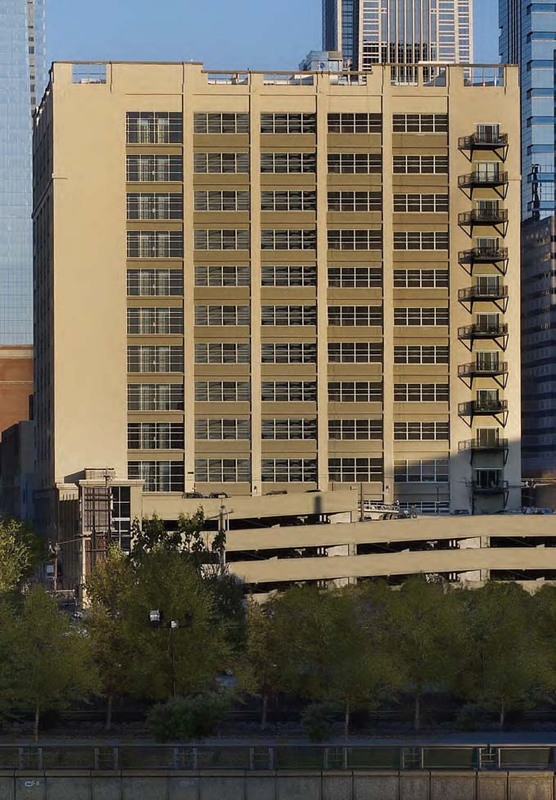 Completed the renovation and resale of a 12-story 300,000 sq. ft. building at 2200 Arch Street located in the Logan Square neighborhood of Philadelphia. 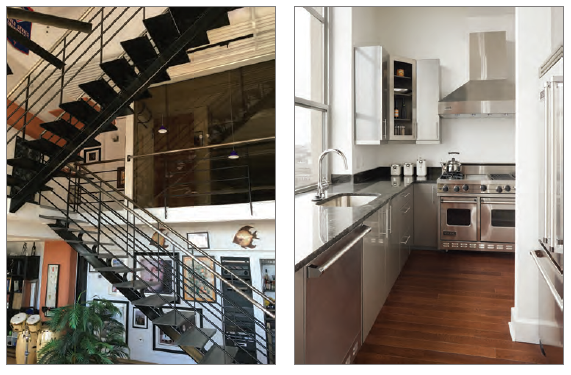 This vacant deserted shell was an $80,000,000 project, and has been transformed into 169 luxury loft condominiums, first floor retail space containing state of the art professional and medical suites, a gourmet delicatessen/market and fitness center. In addition, Orens Brothers managed the construction of a multi-tiered parking facility adjacent to the building, providing parking for each unit in the building.